Where economics and epidemiology collide, graduate student Rebecca Smith, DVM ’05 builds the tools to chart their course. In March 2011 Smith won a specialized veterinary training grant from the National Institutes of Health (NIH), making her the first student in eight years to win at Cornell University’s College of Veterinary Medicine. Smith will use the $350,000 five-year fellowship to model key cattle diseases and find cost-effective ways of limiting their spread. As animal models grow increasingly valuable to biomedical research, so do veterinary investigators with animal expertise. The Special Emphasis Research Career Award (K01 Award) in Pathology and Comparative Medicine is the sole NIH grant available to researchers with DVM degrees. Its funds train veterinarians in advanced research techniques while aggressively moving them toward roles as independent investigators. Smith won through a combination of prior publications, a multidisciplinary mentorship committee, and a research proposal relevant to both animal and human health. With data from dairy herds across the world that suffered outbreaks of bovine tuberculosis and Johne’s disease, Smith will apply advanced statistical techniques in new ways to develop a mathematical model. This framework will estimate transmission rates, measure infection pressure, and evaluate control efforts. It will then generate cost-benefit analyses that will help health organizations decide how to most cost-effectively manage disease. 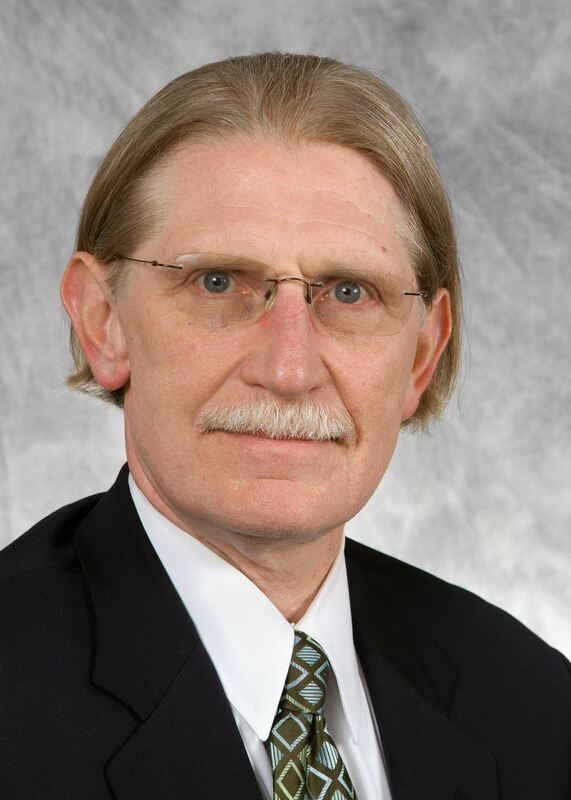 Smith will work under the mentorship of Dr. Yrjo Grohn, chair of the Department of Population Medicine and Diagnostic Sciences, and Dr. Ynte Schukken, director of the Quality Milk Production Service and Professor in the Department of Population Medicine and Diagnostic Sciences. A committee from across Cornell will provide further mentorship, including Dr. Robert Strawderman, professor of Biological Statistics and Computational Biology; Dr. Loren Tauer, chair of the Dyson School of Applied Economics and Management; and Dr. David Russell, chair of the Department of Microbiology and Immunology. Smith teaches the graduate-level course “Introduction to Epidemiology” while pursuing her current research and outreach work. On Oct. 8, Cornell veterinary students and clinical faculty will join volunteer alumni and offer their first daylong animal wellness clinic in the Bronx at its YMCA. The clinic, at 2 Castle Hill Ave., will see cats from 8 a.m. to noon and dogs from 2-6 p.m. Pet owners are asked to enter the building through the side entrance fence. Pet visits will cost owners a modest fee, and all proceeds will go to the YMCA. The program is modeled after a veterinary program that’s been running at Ithaca’s Southside Community Center since 1996. Organized by Cornell parasitologist Dwight Bowman and veterinarians Daniel Fletcher and William Hornbuckle, groups of first- and second-year veterinary students run low-cost clinics twice a month for pets in downtown Ithaca for owners who may not otherwise have access to well visit care. In the spring, organizers plan to hold the clinic in another New York City borough and hope it will become a regular event. With a passion for student-community engagement, Bowman, professor of parasitology in the Department of Microbiology and Immunology, won for his efforts a Kaplan Family Distinguished Faculty Fellowship in Service Learning award in May. The annual award honors two Cornell faculty members for making a significant impact on Cornell education by involving students in service learning. Bowman and Fletcher, assistant professor of clinical sciences, will use the $5,000 award to fund the clinic in the Bronx. Bowman and his colleagues are working to turn the service program into an official course in the veterinary curriculum’s Community Practice Service rotation, offering credit to its student leaders. He hopes the clinic’s expanding exposure and scope will help attract the funding needed to endow the program and ensure its future.